Crowstone House has undergone a complete renovation in the last two months. Each and every bedroom has been carefully decorated to suit our clientele. The colour scheme of the communal rooms have been carefully selected to give an ambiance of warmth and friendliness. The furniture is practical but also offers comfort and safety. The whole place is even more welcoming than before. 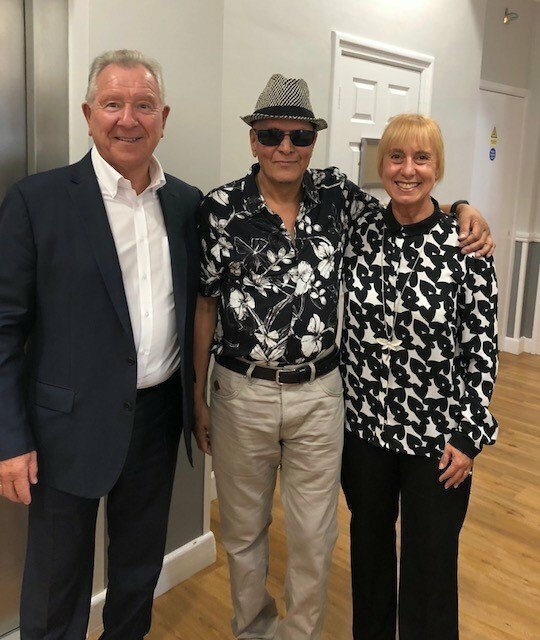 This successful renovation project was achieved by the collaboration of staff and residents and a skillful team of decorators. 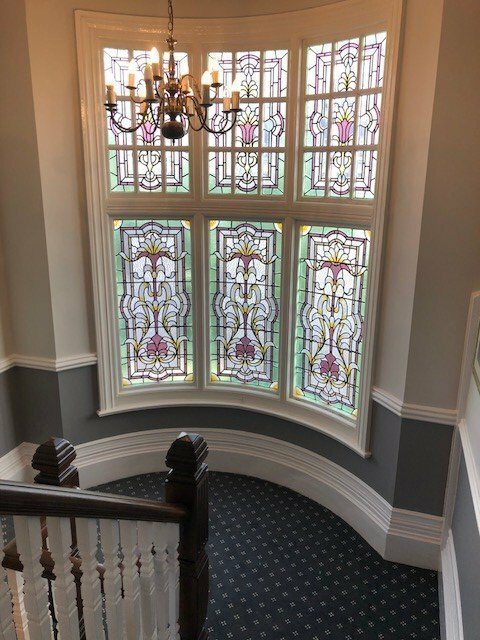 We have kept the original stained glass window which is over a 100yrs old and going strong. 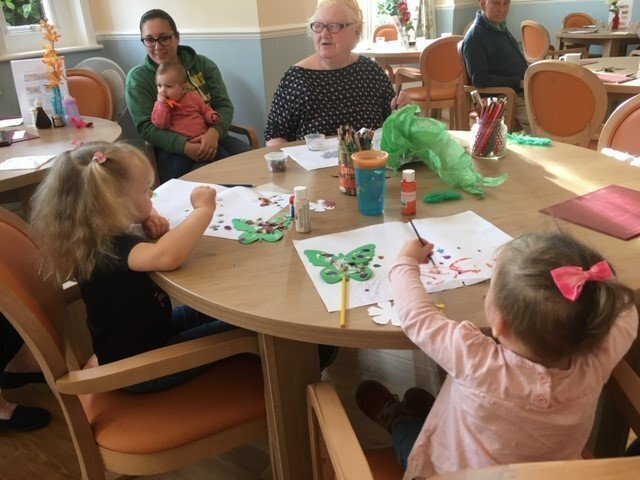 Many visitors have commented positively about the décor and the homely environment at Crowstone House not forgetting the friendliness of the staff. Many of the bedrooms have spectacular sea views. All the communal rooms have sea views. The main lounge open on to a decking area overlooking the sea, where residents can comfortably sit and enjoy a cup of tea anytime of the day (weather permitting). 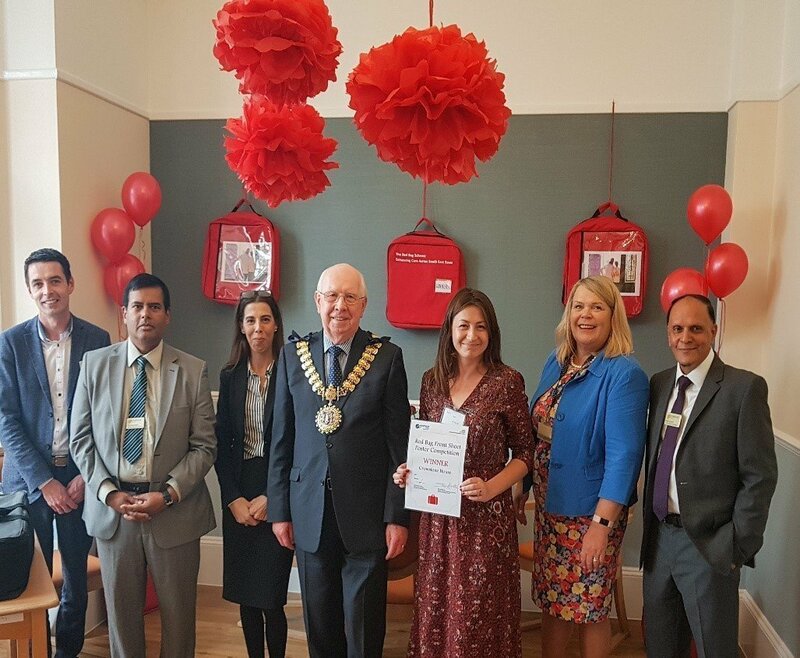 Crowstone House recently won the Red Bag Competition and was awarded first prize from the Mayor of Southend Borough Council. 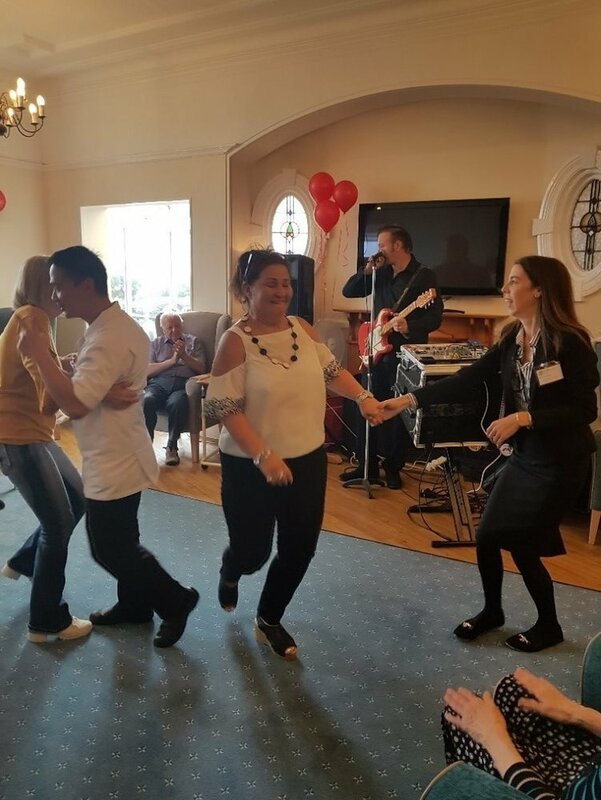 Residents, Staff and Relatives joined in the celebration. Ana and Kirsten received the first prize from the Mayor – Derek Jarvis, also present was Karen Peters from Contracts Department, Southend Borough Council. Thank you to Gavin and Tesh for joining us. We are grateful to housekeeper Ana and Administrator Kirsten for designing the winning poster and winning a hoist weighing scale for Crowstone House. We firmly believe in team work – it takes every member of staff to work to their full potential in order to deliver outstanding care. We believe in investing time and effort in training our staff to be the best they can. We go out of our way to show appreciation to staff when they have done well and support them when they require support. Staff retention is excellent. Staff, relatives and residents taking to the floor. 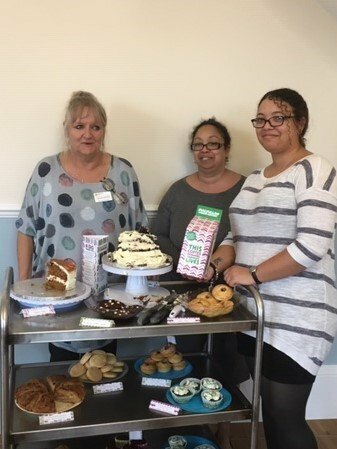 This month we also held a Coffee Morning – in partnership with Barefoot Bakery – for Macmillan Cancer Research Charity and raise £120. Tea / Coffee and a huge selection of cakes were made available to relatives and friends and also members of the public. Crowstone House also celebrated ‘Cultural Diversity’ this month. 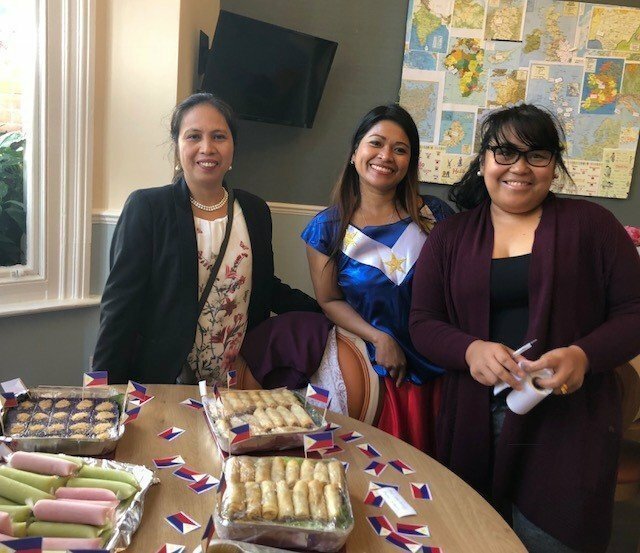 We wanted to acknowledge the fact that we live and work within a multi-cultural society and that diversity should be celebrated rather than tolerated. We work together with people of different gender, race, sexual orientation, age, culture, socioeconomic background and so on – this make us all culturally richer because by exploring ideas, beliefs, and lifestyles with an open mind, we open ourselves to exercise creativity and problem solving by looking at things from other lenses. Employees who think of their supervisors as partners report significantly higher levels of happiness than those who think of their managers as bosses, according to a paper published by the National Bureau of Economic Research. 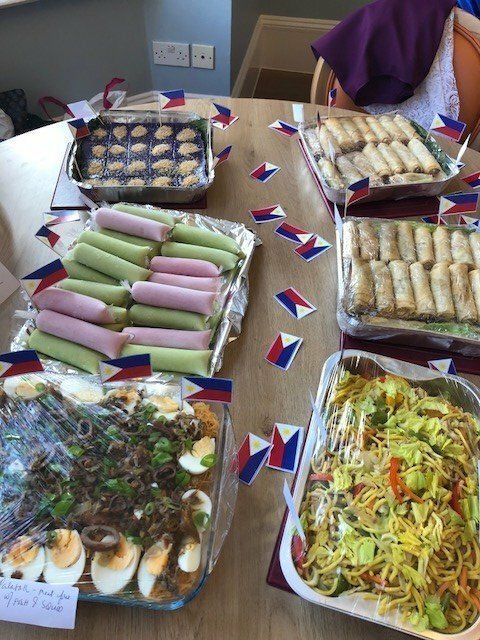 "Photos only give us a snippet of such a lovely party, the smells of the food was delicious and the taste was even better!!" Staff were very enthusiastic about taking part in this celebration. Staff enjoy working for a Company that not only recognises their culture but appreciate and celebrate their differences. 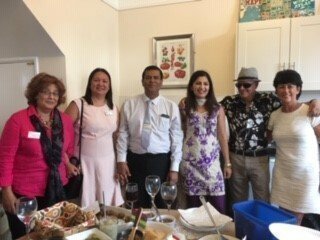 Staff representing 12 different countries prepared their favourite traditional dishes and shared with colleagues, residents and visitors. They also wore their national costumes and sang in their own language. It was a very happy occasion! Many thanks to everyone who came to help us celebrate this happy occasion. Thank you to Gordon and Sue who joined us in the celebration. Staff are very appreciative of their continuous support. Christmas is approaching and we will have a lot more to celebrate - we shall keep you posted. We will also be arranging an Open Day quite soon! 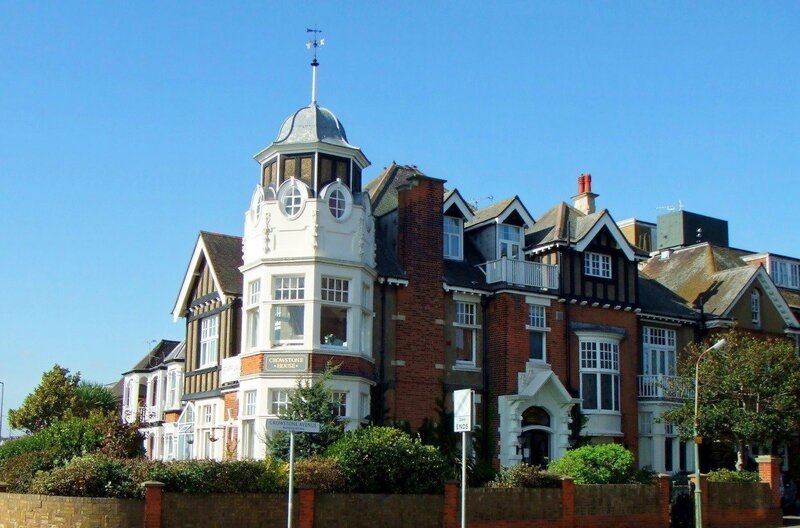 Crowstone House is a residential care home for older people, including those living with dementia, in Westcliff-on-Sea. For all enquiries please call Crowstone House on 01702 436611 or email crowstone.house@runwoodhomes.co.uk.